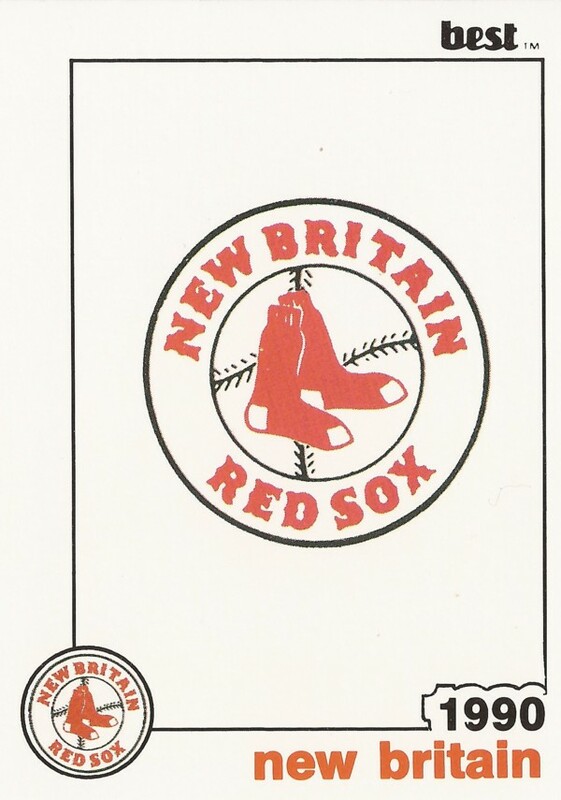 Features on each member of the 1990 New Britain Red Sox, AA affiliate of the Boston Red Sox. Vinnie Degifico hopes to get players drafted, like he got drafted. Steve Archibald thought about the new Rock Cats mascot, then thought Elvis. 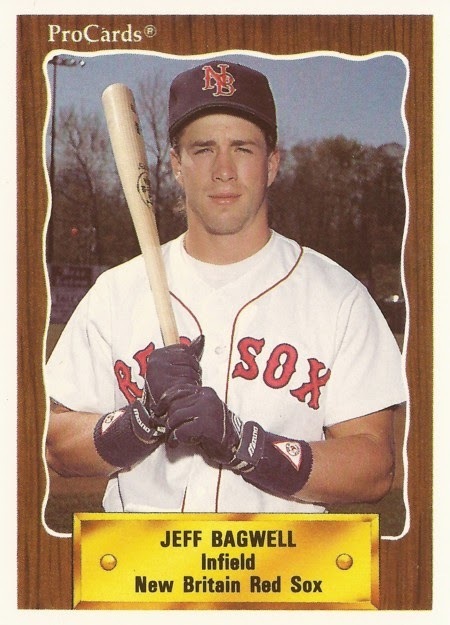 Jeff Bagwell looked for playing time with the Red Sox. He got it and then some with the Astros. 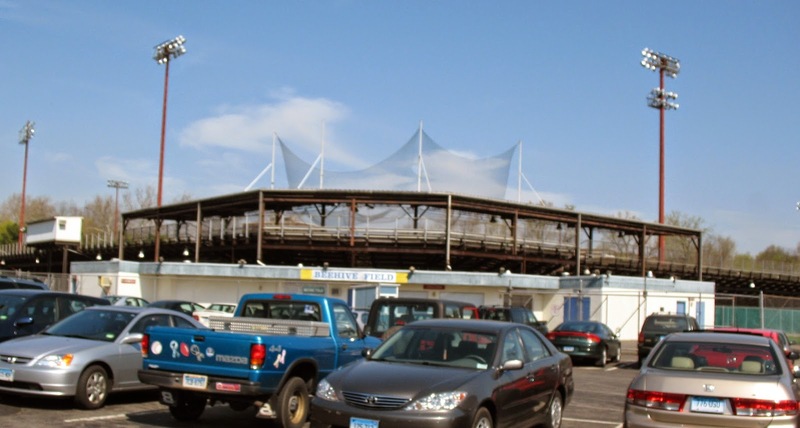 Working as a minor league general manager was in Gerry Berthiaume's blood. Mike Carista needed to continue his success at AA. He did, but he never made AAA. 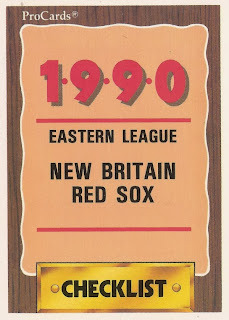 Vinnie Degifico was the big bat single-A team needed. He never was as big bat in the majors. Tom Fischer found the pro game similar to college. He never made the majors. Don Florence went out there and held them and he did so in the bigs. Rich Gale played seven major league seasons, had a long coaching career. He was also there at a 1981 tragedy. Butch Hobson got back up to the majors as a manager. He later got back up in a different way after drug arrest. Trainer Gordon Hurlbert made a career move to the NHL. John Kameisha has happily worked in MiLB for 30 years. Mike Kelly had a successful run in college. His professional run lasted four seasons. Derek Livernois lived his dream to play pro ball. He did so for nine seasons, just not in the majors. Josias Manzanillo's manager with the Mets wanted him to use his stuff. He was later accused of using other stuff. Julius McDougal helped keep spring 1987 fun for the Twins. He never could do so in a major league game. Dave Milstien worked to get himself ready for the majors. He played nine pro seasons, never played in the bigs. Kevin Morton took his major league stint as a learning experience. He didn't get another stint. Dan O'Neill changed teams and had a breakout year, but not enough to make the majors. Dave Owen was once a prospect, then he hurt his shoulder. His career ended soon afterward. 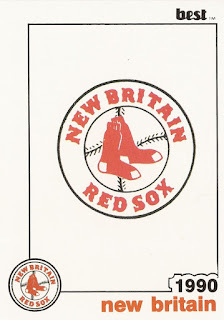 Juan Paris was key to New Britain win in 1991. He played in eight seasons, never made the majors. Jeff Plympton tried to show he belonged. He didn't give up a major league run, then he never got back. Todd Pratt showed he could still play, then played for another decade plus. Randy Randle helped power his team to Junior College World Series. He couldn't power himself to the bigs. Bob Spencer invested in cards. He passed away in 1998. Mike Twardoski showed his fundamentals in college, later turned to teaching those as a college coach. John Valentin achieved a major league cycle and an unassisted triple play. Dave Walters was the type of pitcher coaches liked, but not enough to make the majors. Eric Wedge showed the Red Sox what he could do as a player. He later did same as manager with the Indians and the Mariners. Stuart Weidie helped his school to its first College World Series, played five pro seasons. He's now in the gas industry. 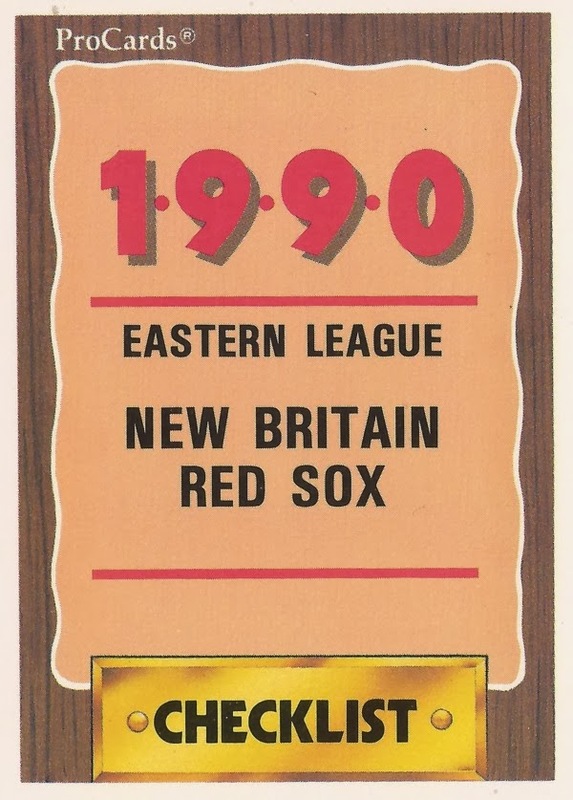 Craig Wilson was a big investment for the Red Sox. The investment didn't pan out. Bob Zupcic felt he could play in his 11th pro season. He played in four major league seasons to that point.